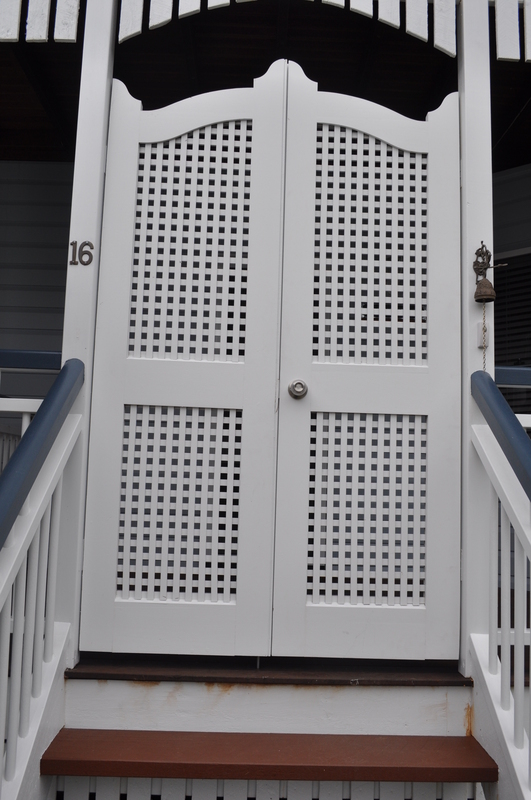 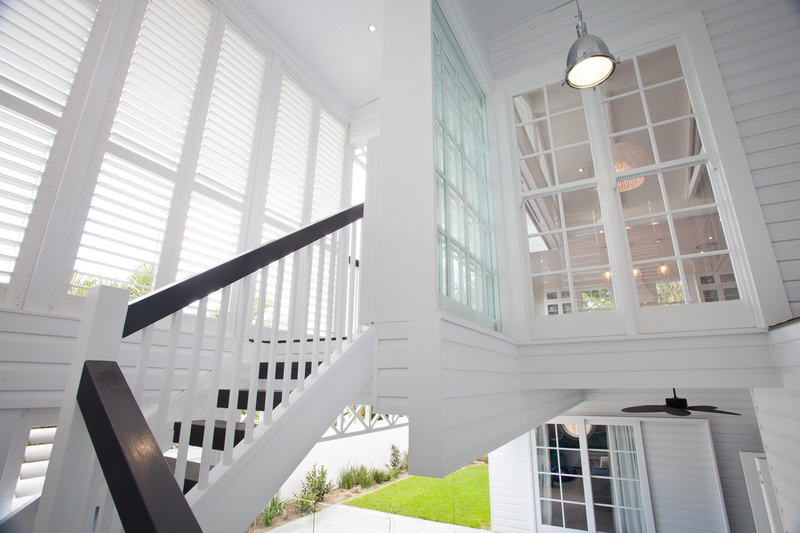 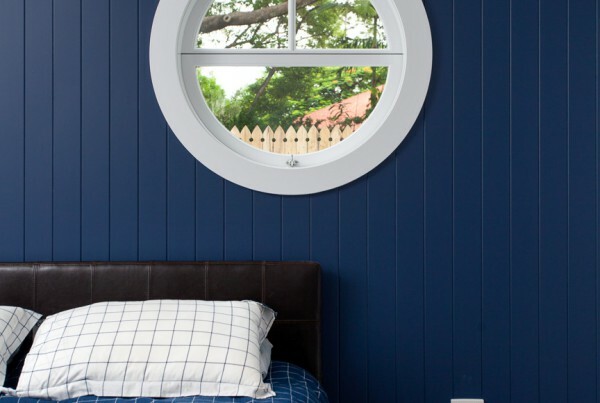 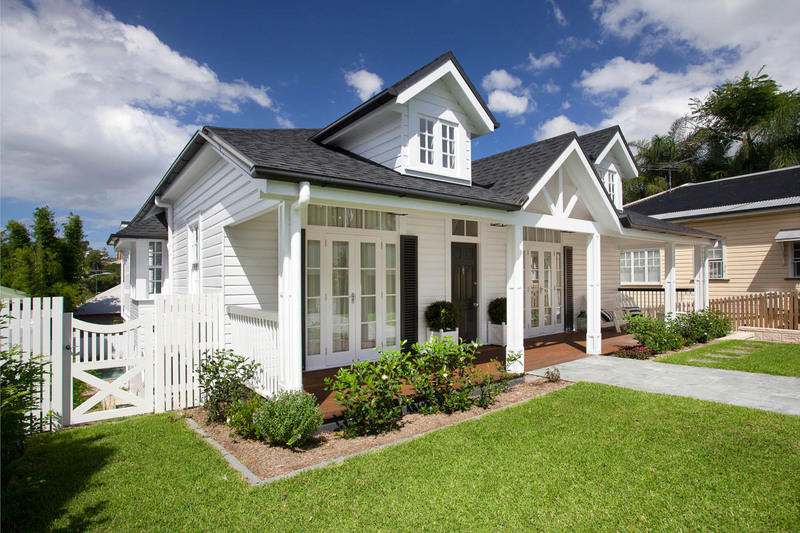 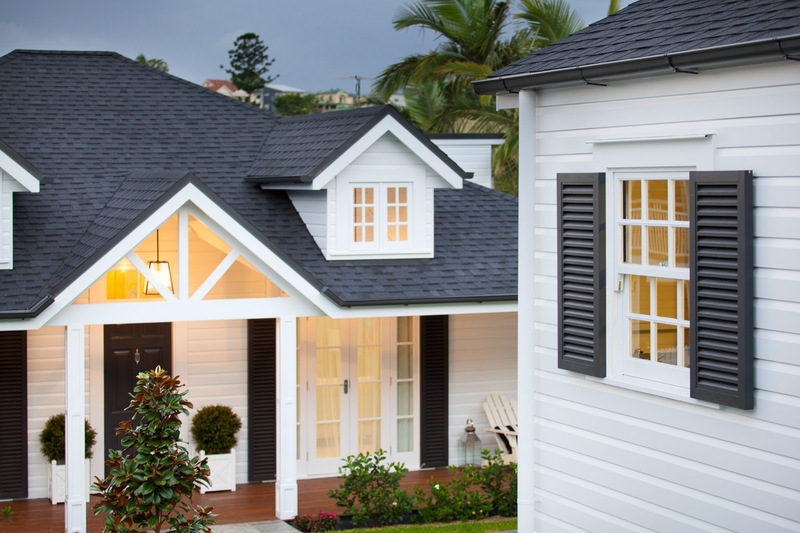 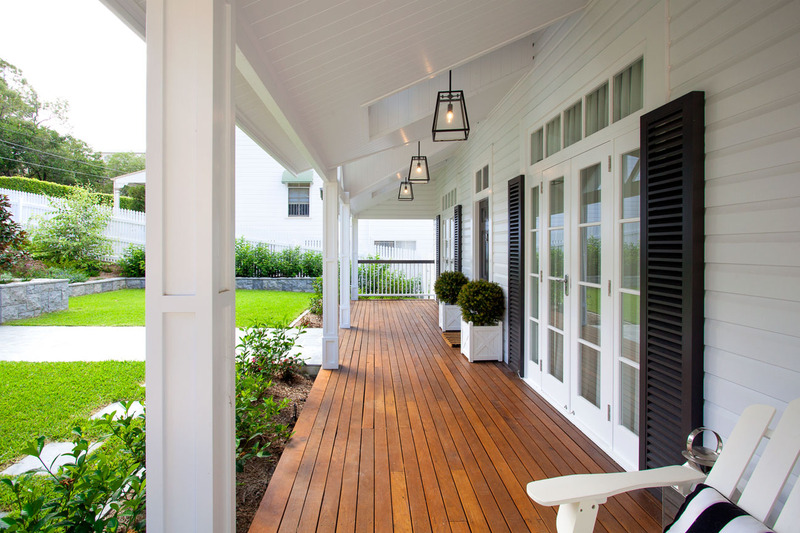 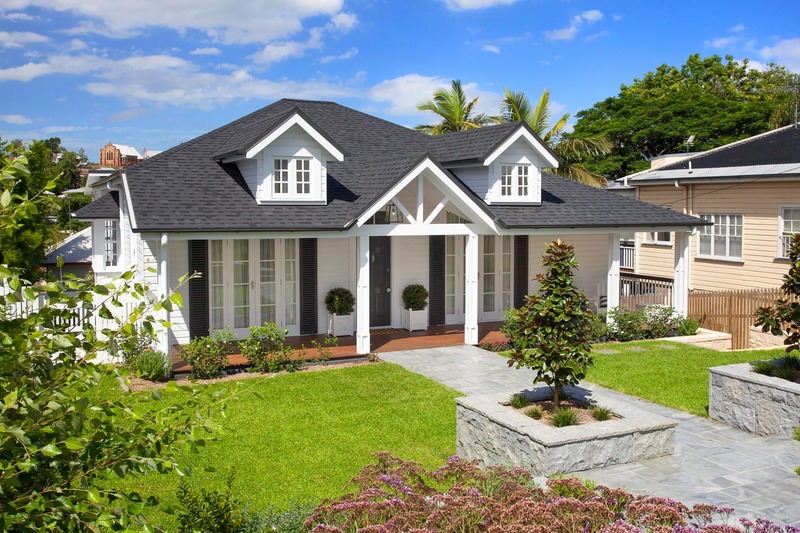 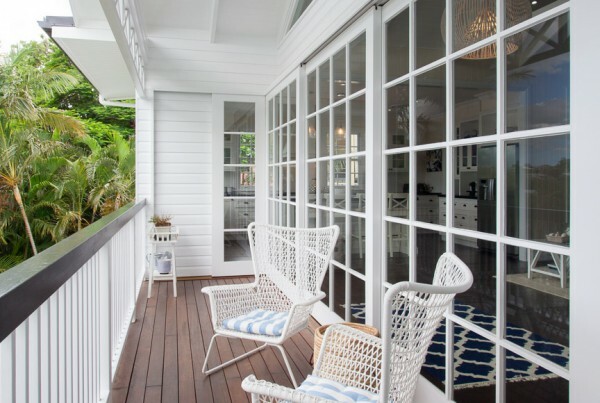 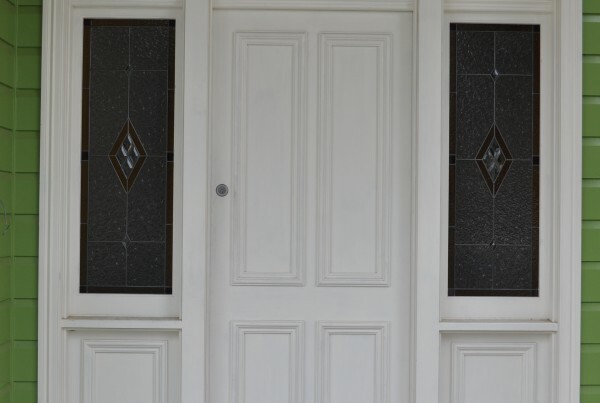 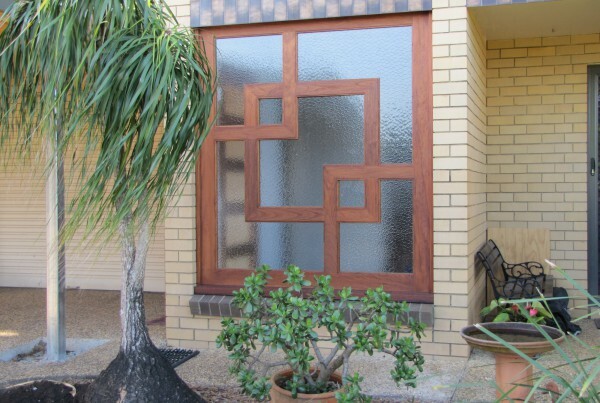 RWD Joinery are woodworking experts in manufacturing custom made timber doors and timber windows for builders, architects and the general public throughout Queensland. 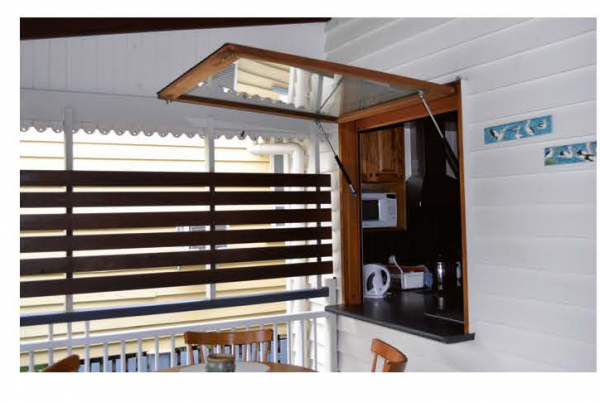 With over 20 years experience we can provide a solution that suits you. 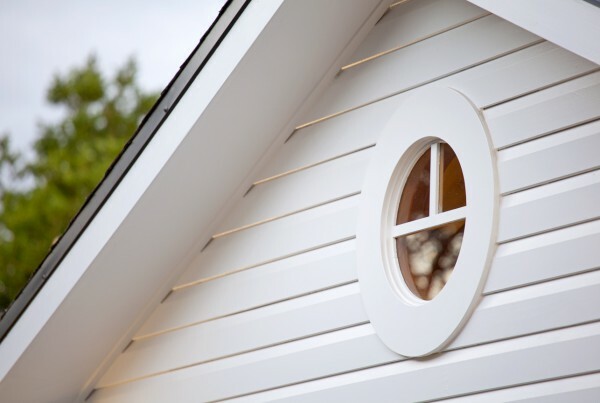 We manufacture all kinds of joinery and can provide anything ranging from full house lots of windows and doors to just a single casement sash. 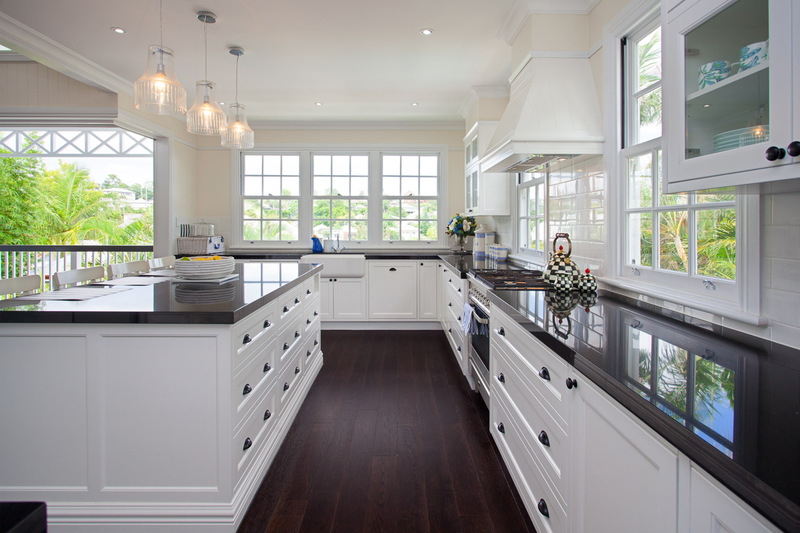 We take pride in the quality of our work and strive for complete customer satisfaction. 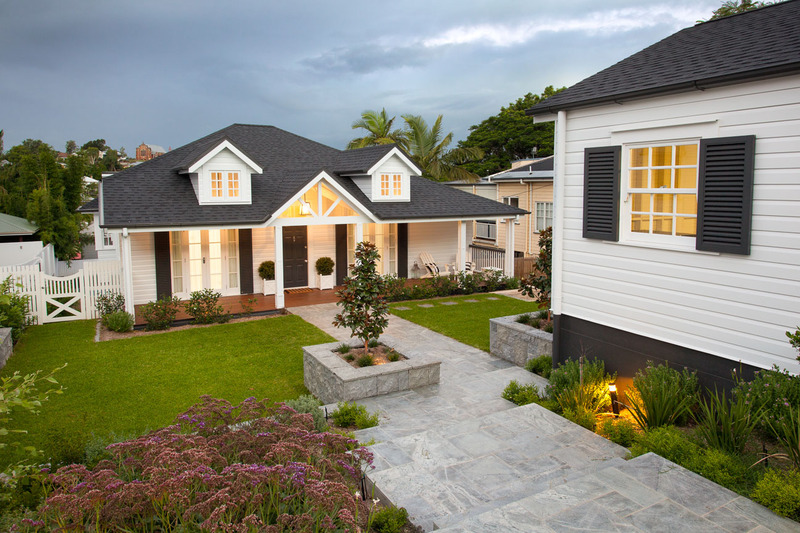 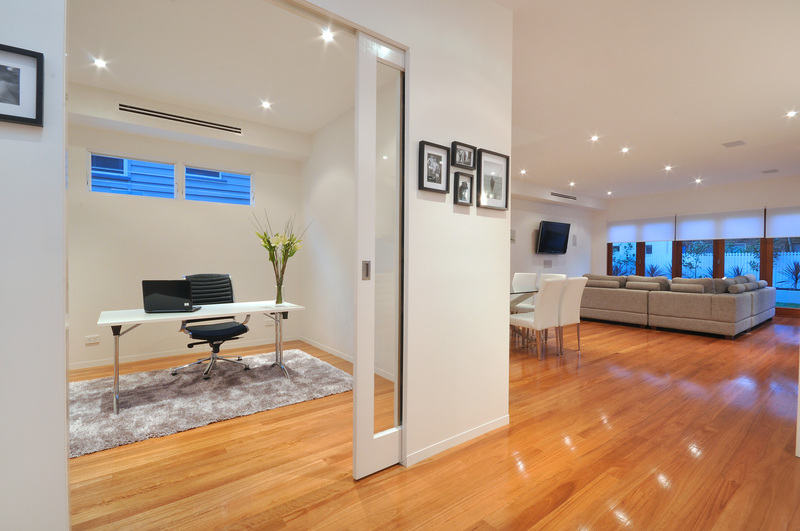 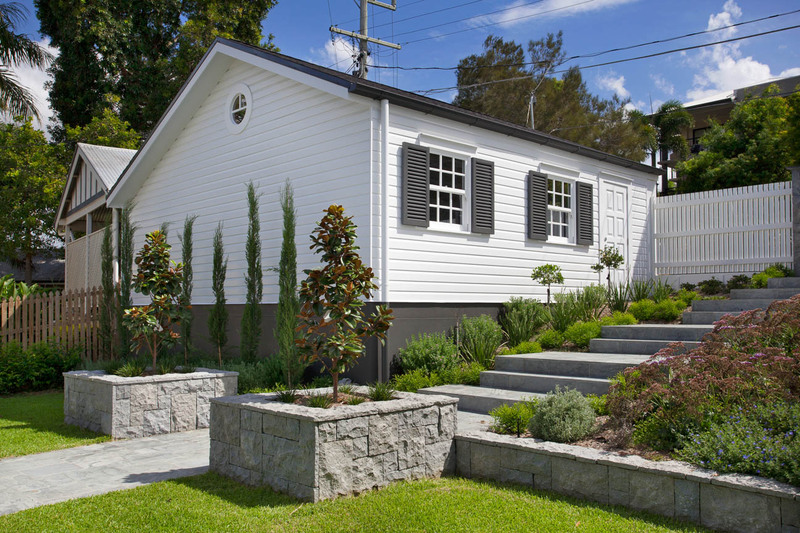 All joinery manufactured by RWD Joinery complies with the current Australian Standards. 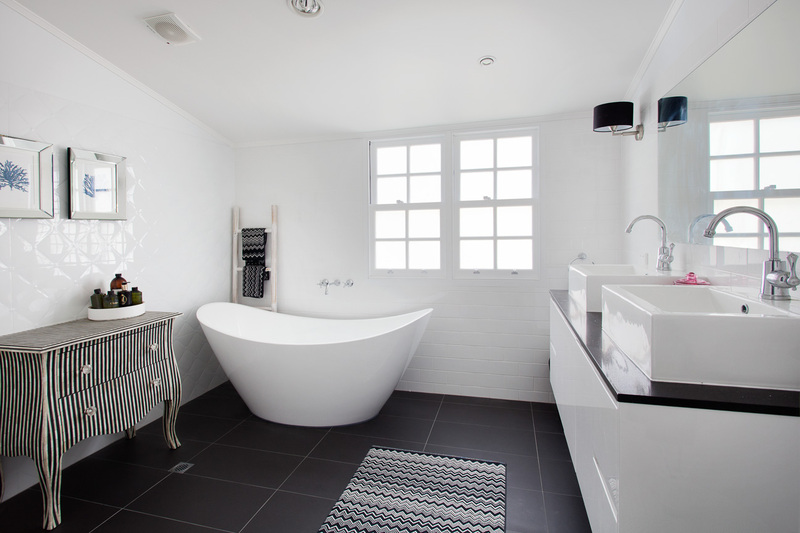 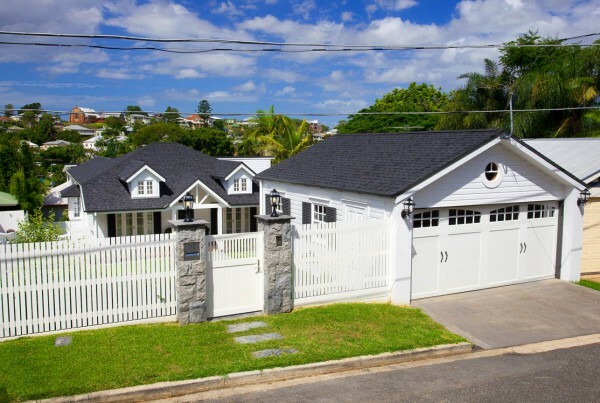 Everything is manufactured in our Brendale factory, North Brisbane, to your requirements by our qualified tradesmen. 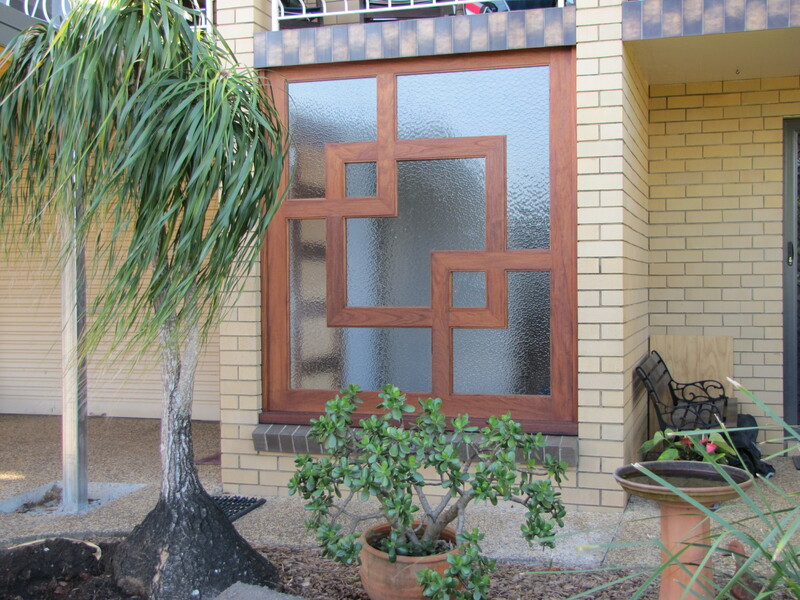 RWD Joinery do not use imported doors or windows. 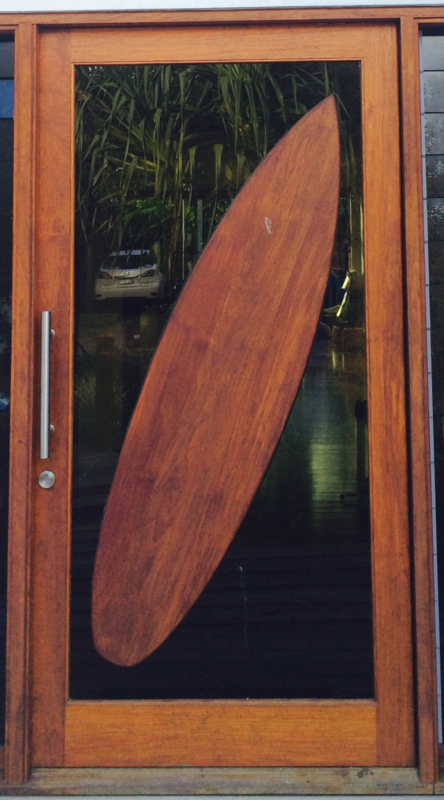 Locally owned and crafted at our Brisbane based factory. 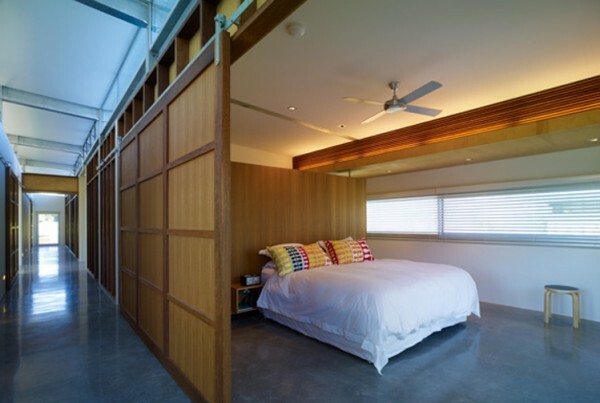 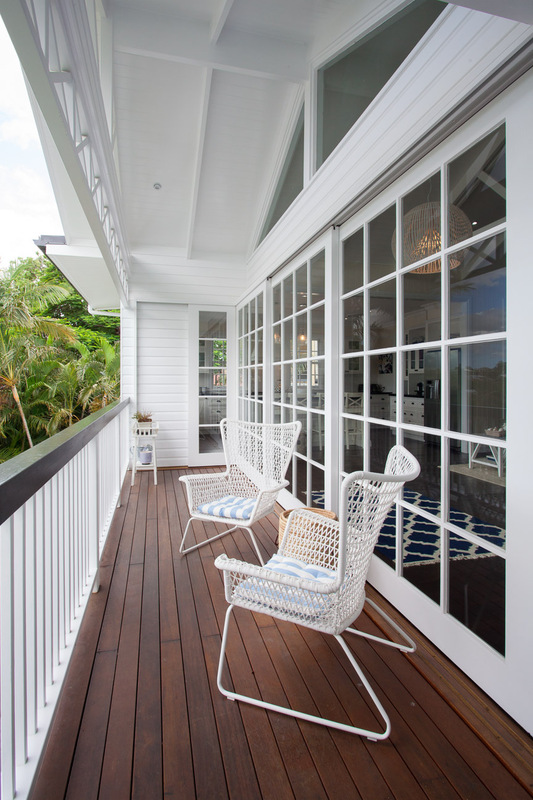 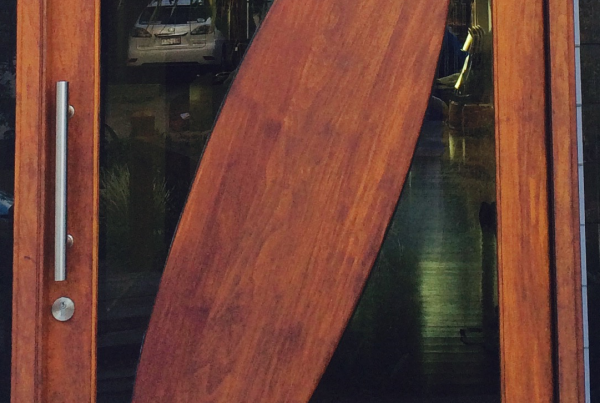 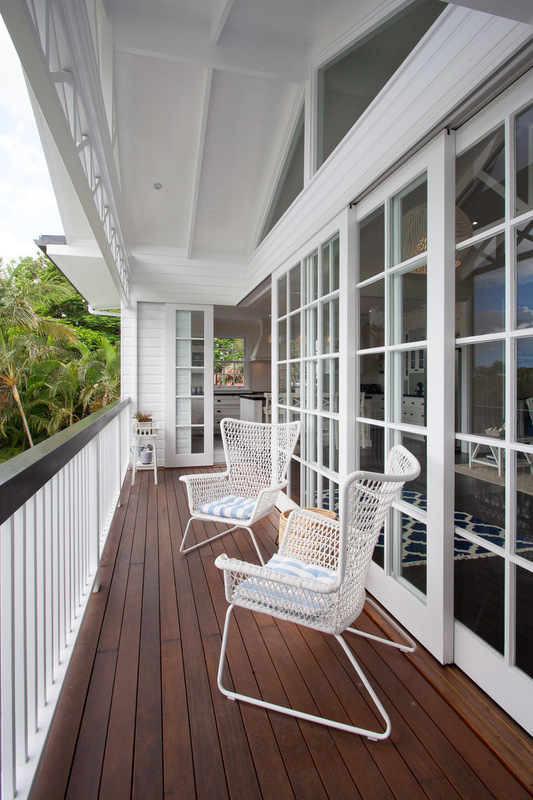 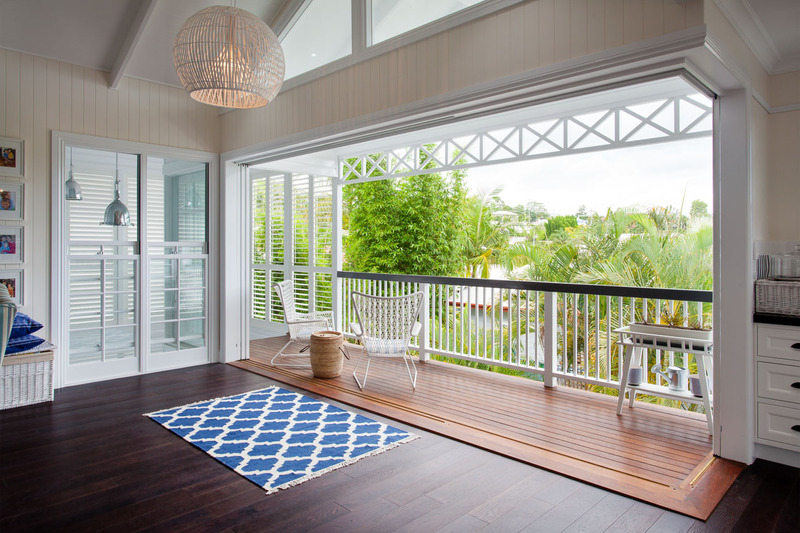 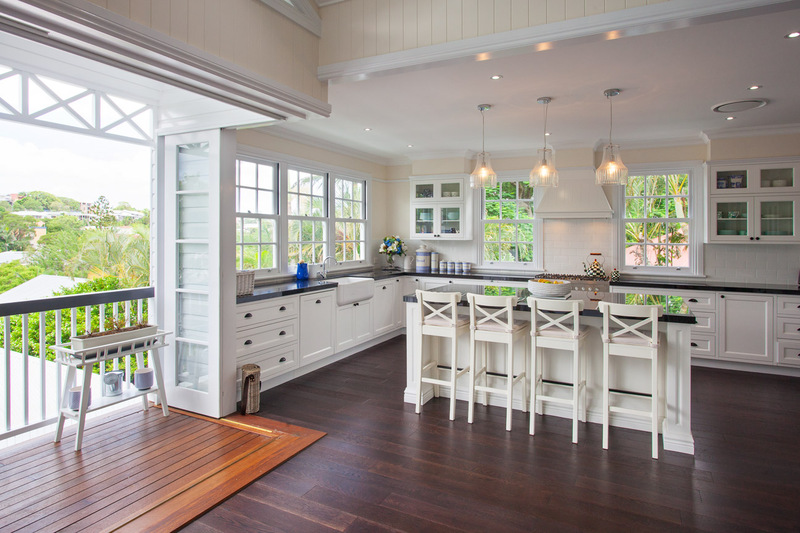 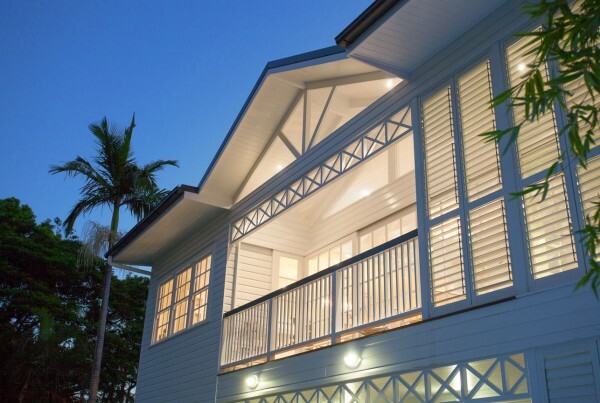 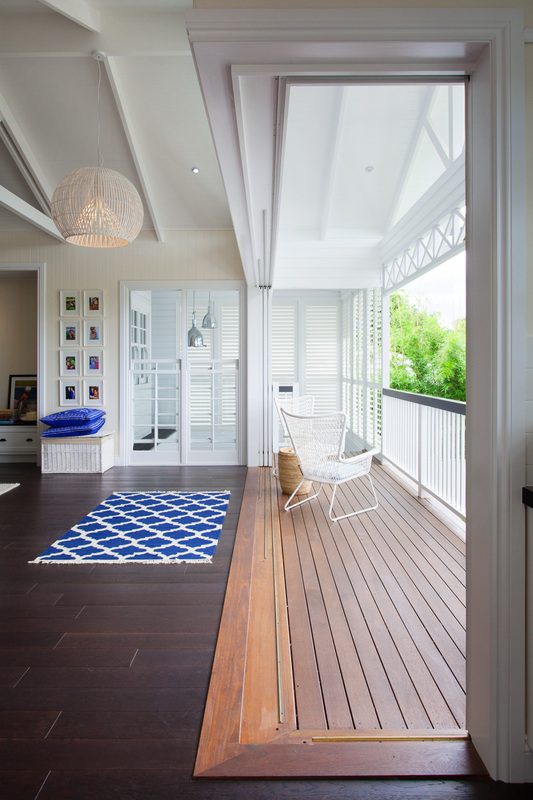 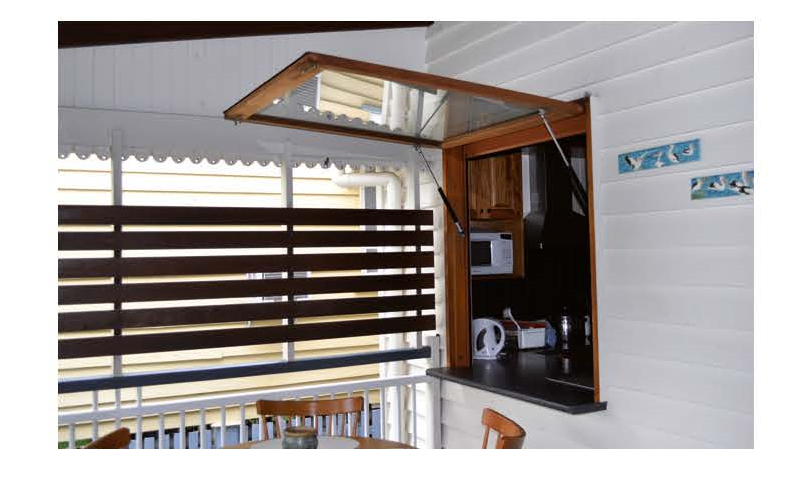 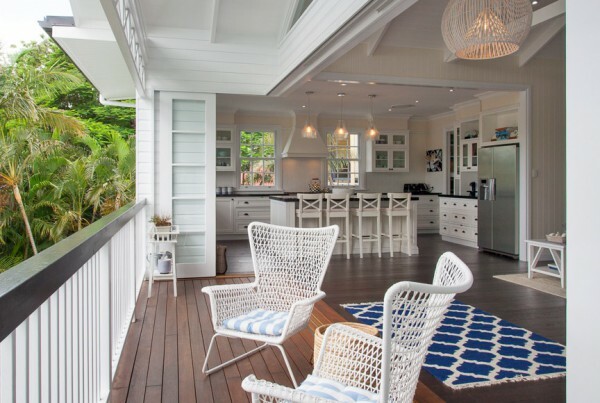 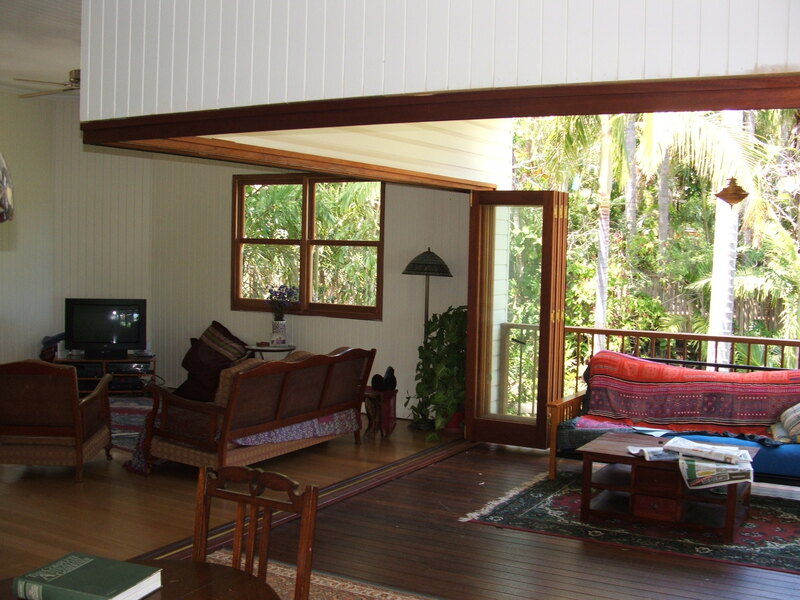 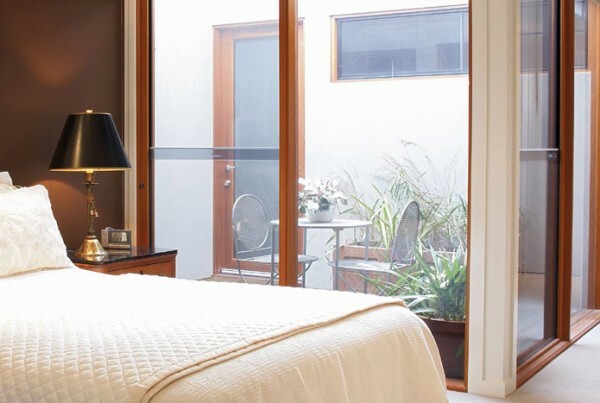 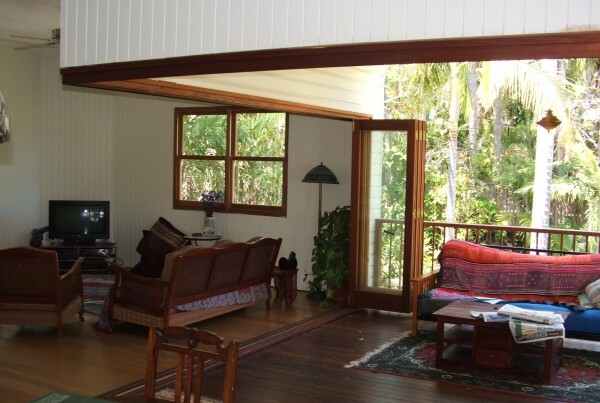 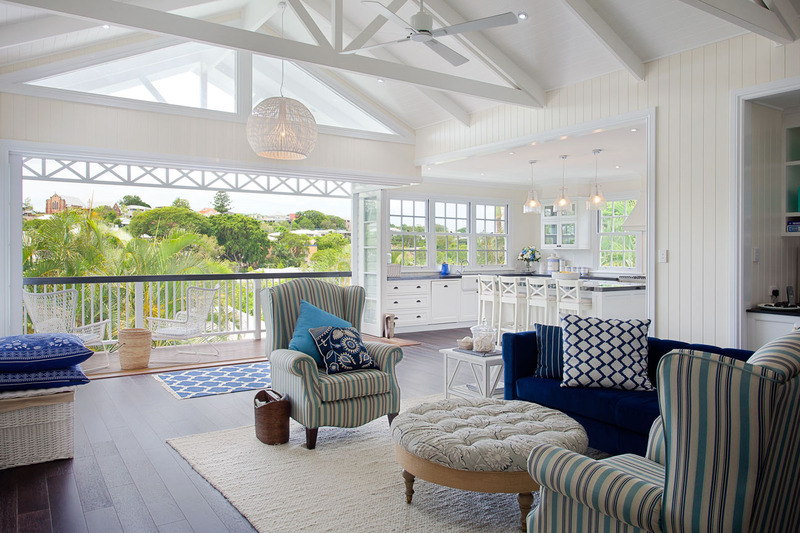 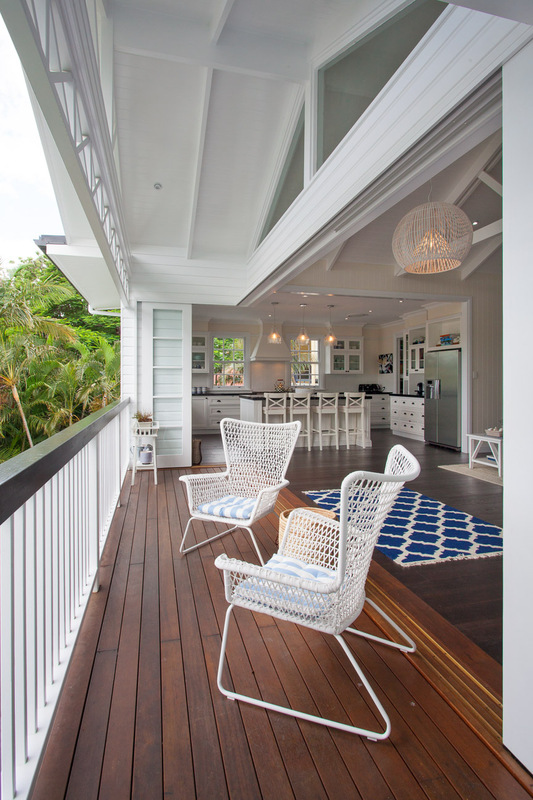 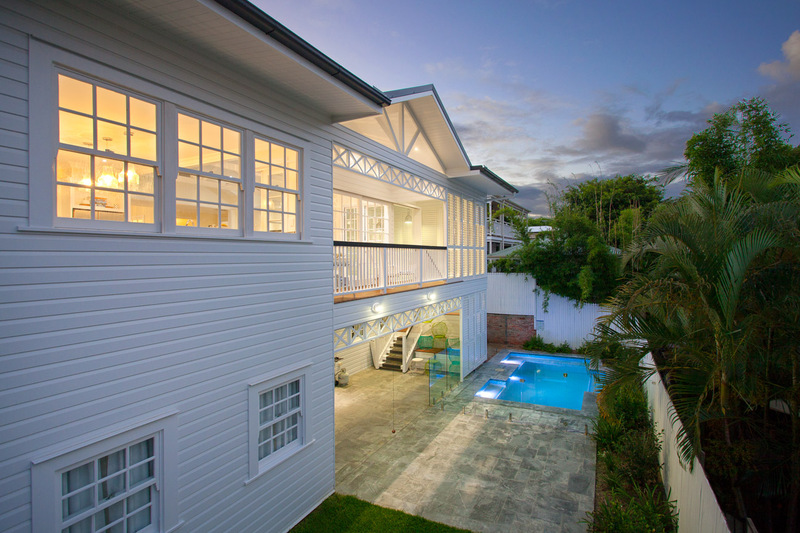 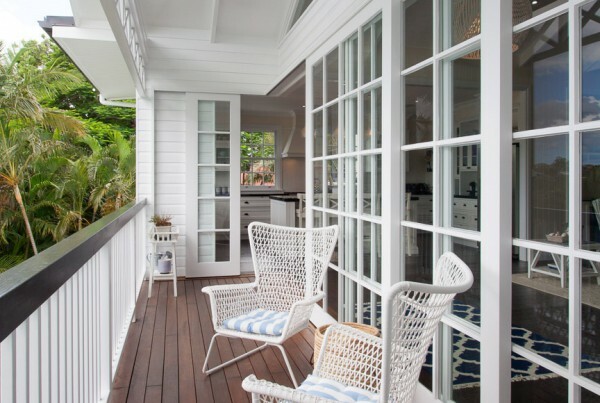 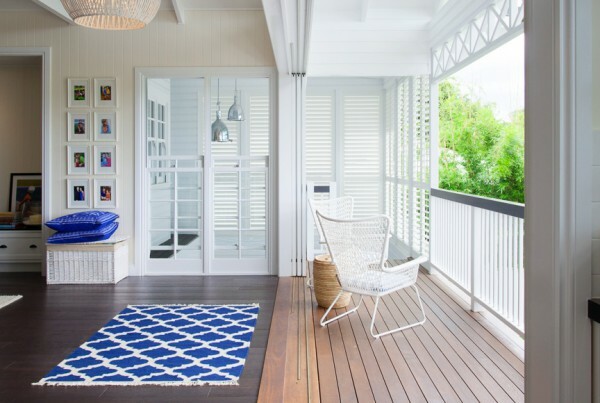 Our custom doors and custom windows are designed and built for the Queensland environment. 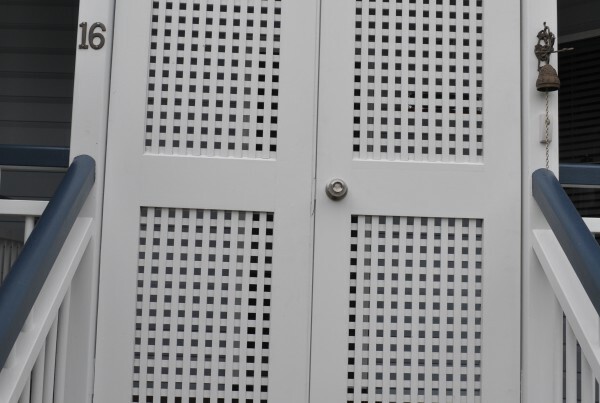 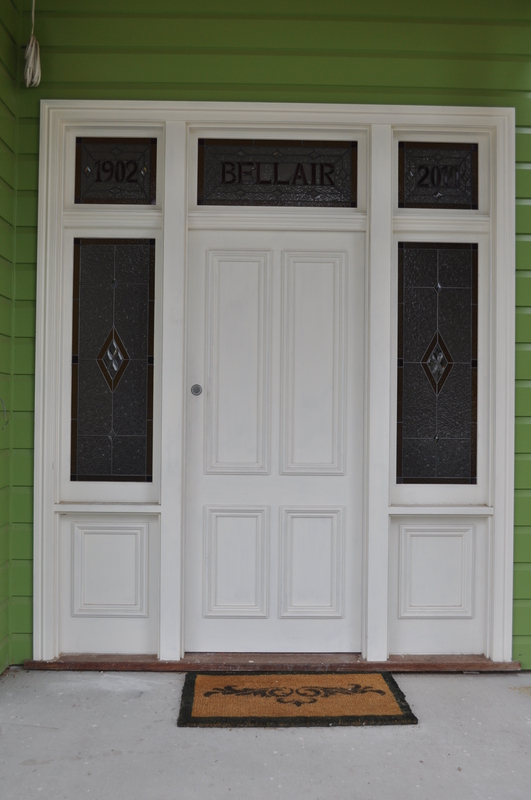 All our doors and windows are custom made in our Brendale workshop to suit your requirements. 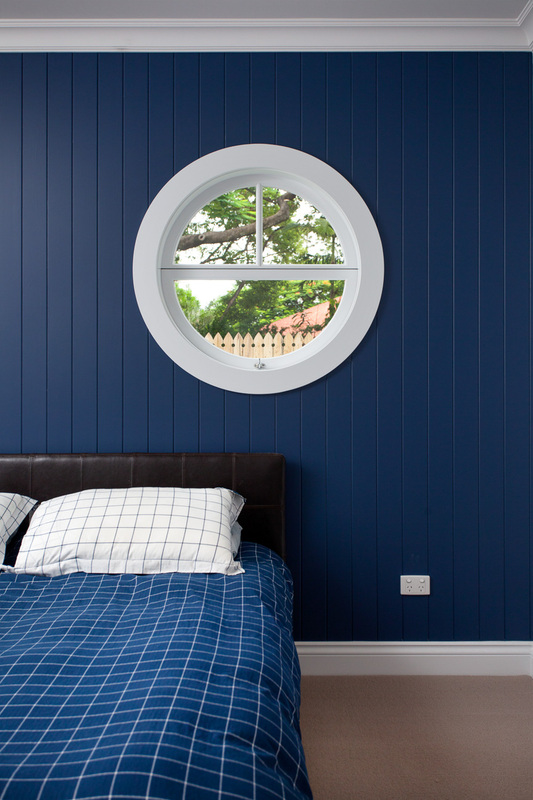 Jamb size, overall frame size, style, rail sizes and glass options are all made to fit your specific needs.